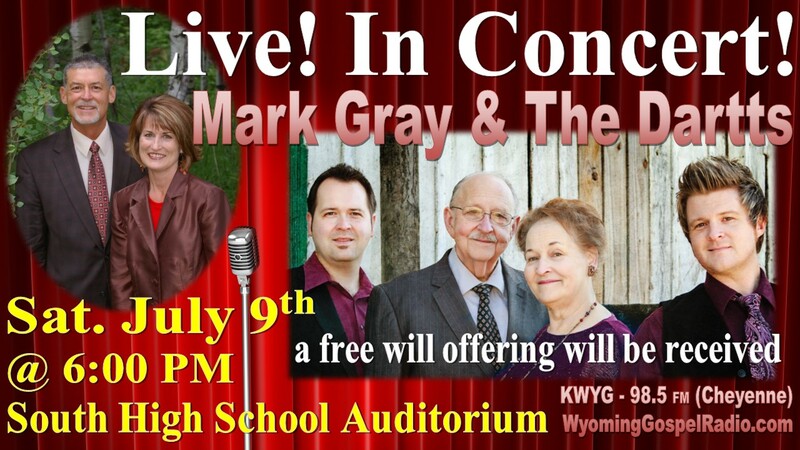 A great night of FREE Bluegrass Gospel music with the Brent Rochester Family is coming to Faith Baptist Church of Cheyenne, Wyoming! For Special Needs kids of all ages. For all kids ages 4 years thru 6th grade. Free Admission. A Freewill offering will be received.